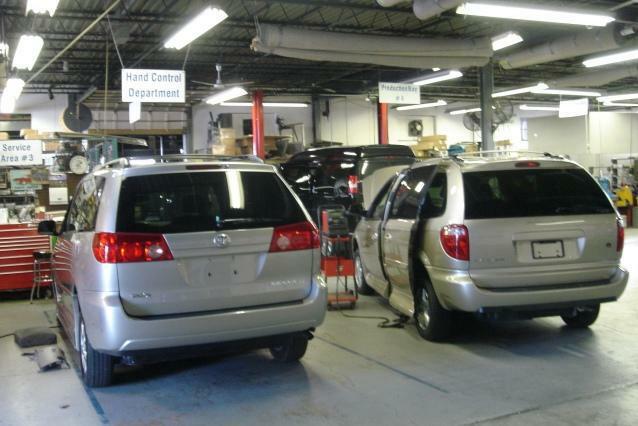 Drive-Master services and repairs all wheelchair accessible van conversions, wheelchair vans, wheelchair lifts, scooter lifts, turning seats, transfer seats, and all mobility driving modifications at our facility in Fairfield, NJ. At Driver-Master, we service and repair all major brands of mobility products including BraunAbility, VMI, Eldorado, Bruno, EZ Lock, Drive-Master Driving Controls and more! 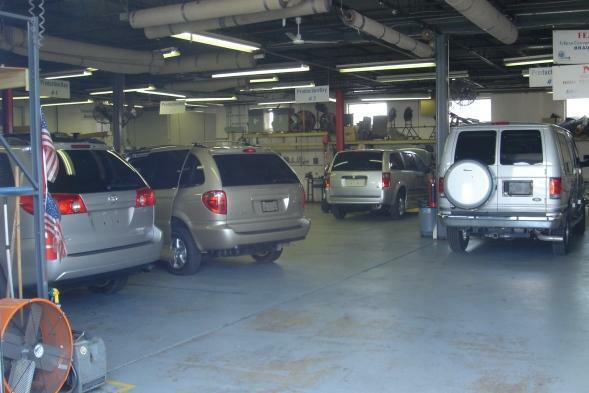 At our full mobility service facility we provide warranty repair, and maintenance on all Drive-Master installed equipment. Don’t wait until you have a problem! 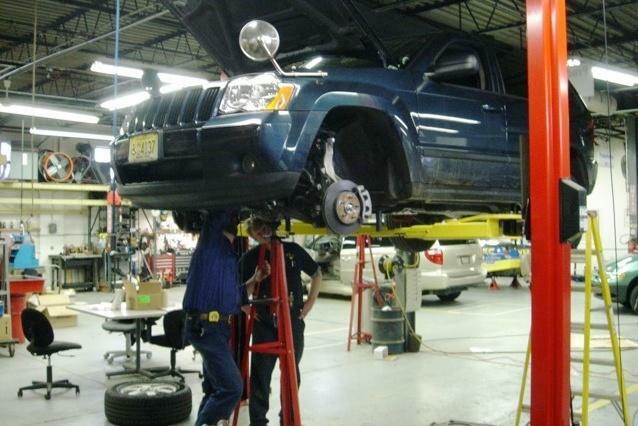 It is recommended that you bring your mobility vehicle to Drive-Master at least once a year for a “preventative maintenance” appointment. 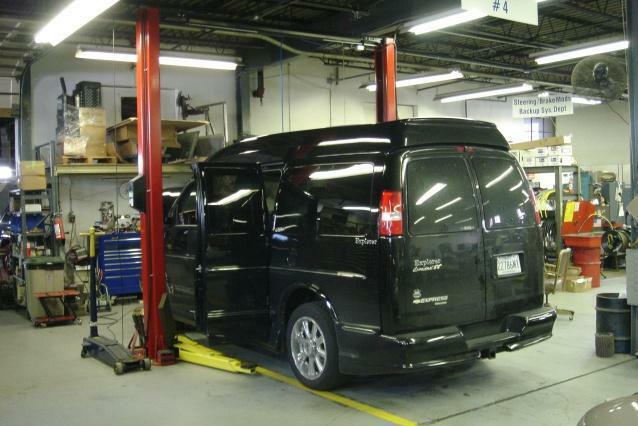 We will check over your mobility modifications to be sure they are working properly, cleaned and lubed when necessary. Our team has over 60 years combined experience designing, installing, servicing and repairing custom mobility solutions. Drive-Master has proven itself as an industry leader in innovative solutions with unsurpassed quality. 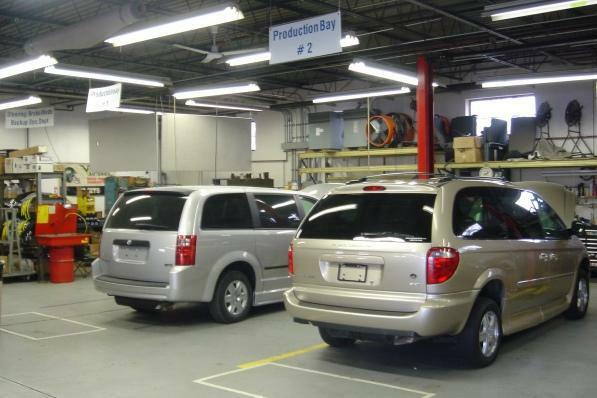 Our state-of-the-art service and production facility combined with our trained and certified mobility technicians, allow us to get you on the road quickly and safely. 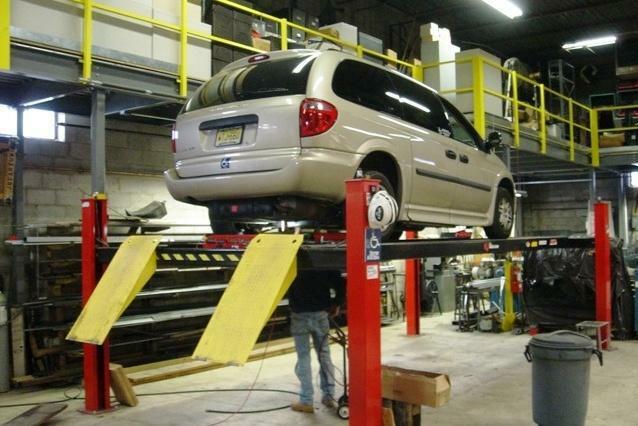 Please call us at 973-808-9709 to schedule an appointment for your mobility vehicle service, maintenance and repairs.